If you have played Old South Golf Links, we would like to hear from you. Old South Golf Links features tremendous low country charm, playability, and friendly hospitality - a signature of the Hilton Head golf experience. Just a short trip over the bridge into Bluffton, SC., Old South Golf Links offers exceptional value pricing, not having to charge what the true island courses do. 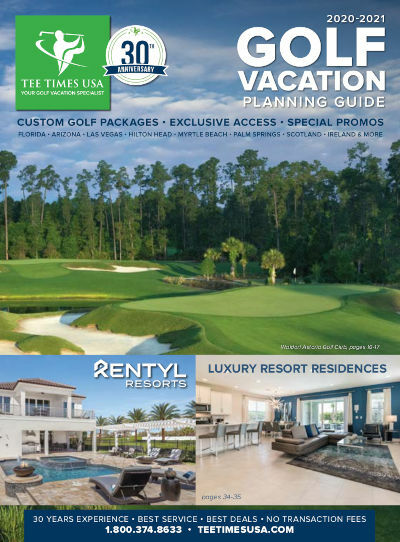 There are virtually no homes on the course and 5-holes are adorned by the intracoastal marshes of McKay's Creek, making for picturesque natural hazards and a few intriguing forced carries throughout the layout. Wildlife, towering oaks, and rolling terrain add to the beauty of this Clyde Johnston design. A truly comforting and aesthetic experience, both locals and visitors alike, find Old South Golf Links to be a place to play year after year.